With Swirl® Deo-Pearls South Sea Magnolia you can enjoy this flair in your home. With an attractive fragrance even vacuuming becomes a pleasant experience. Thoughts of the South Seas lead to dreaming and awaken pleasant feelings. 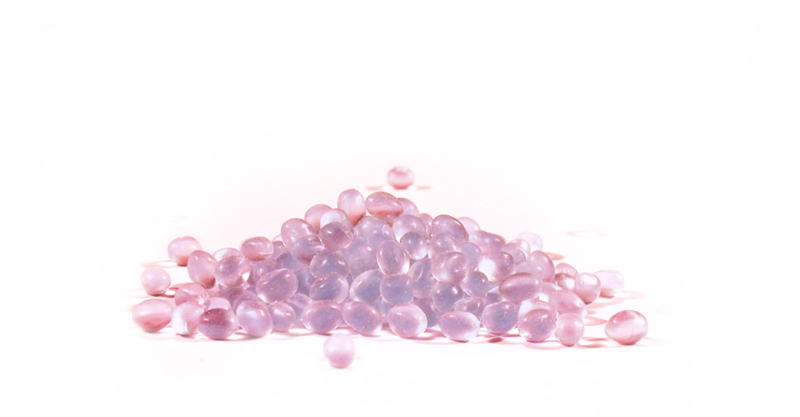 Swirl® vacuum cleaner Deo-Pearls South Sea Magnolia are simply vacuumed up into the bag and release their beneficial effects immediately.